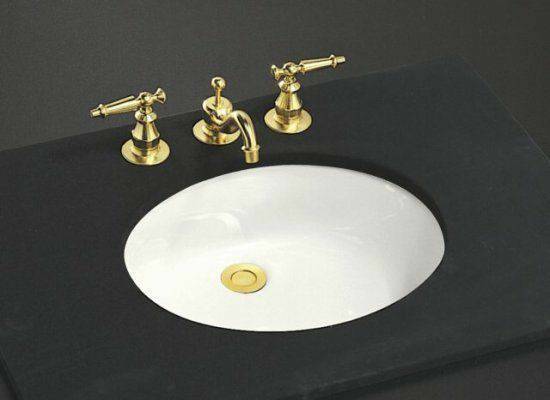 KOHLER K-2210 Caxton $2517 x 14 - Undercounter Bathroom Sink White Color. . Brand newnever used. Please ask if you have any questions.